Create your own personal sacred space by constructing an altar that inspires and uplifts. An altar is an assembly of objects, arranged with the intention of invoking the presence of Spirit and elevating your consciousness to the realm of the Divine. It can be any size, from an entire stage to a small candle and a sea shell. Altars are great for helping us stay centered in our spiritual work while keeping our thoughts and positive and our minds clearly focused on our intentions. Even though there are really no rules when it comes to creating an altar (as long as it feels powerful for you), here are three simple steps you can take. 1. Choose one main focal point for your altar. Ideally, your altar’s focal point will be a representation of the Divine that feels powerful for you. This could be anything from a framed picture or statue of a god or goddess that you particularly connect with, a pair or triad of deities (such as Krishna and Radha or the Triple Goddess), or something more nature-based, such as a framed picture of a forest or the Milky Way galaxy. Even a crystal or a spiral sea shell can be your altar’s focal point if it feels right. 2. 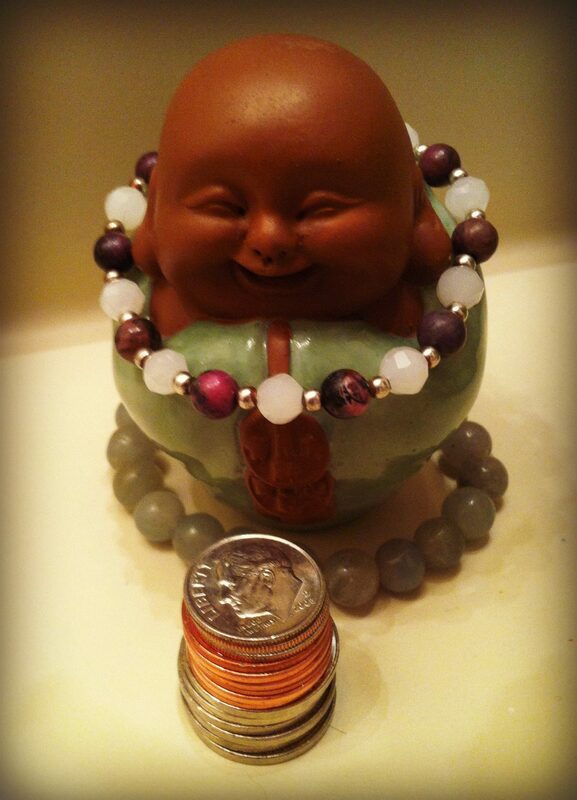 Choose altar objects that feel sacred to you. Common altar object choices include fresh flowers, crystals, candles, an iincense holder and incense, a chalice, inspirational quotes or images, prayer flags, or natural offerings such as pinecones or acorns. If you’re a minimalist, just one or two items are fine. 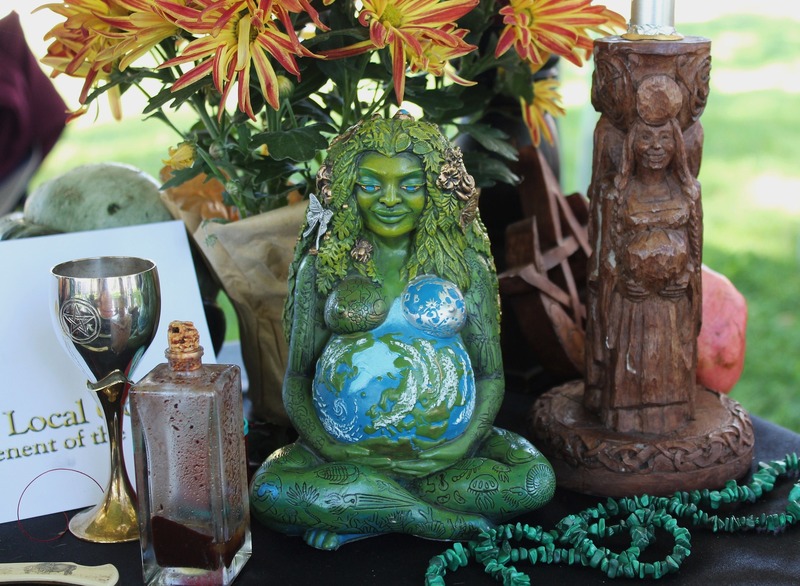 And if you draw inspiration from the five elements (Earth, Air, Fire, Water, and Spirit), you might consider choosing one altar item to represent each: for example, a earthenware dish to represent earth, incense for air, a candle for fire, and a chalice for water (the main focal point can represent Spirit). 3. Keep your altar fresh. Altars are not meant to be stagnant. Rather, it’s ideal to interact with your altar daily or almost daily: lighting incense to the Divine, dusting, refreshing flowers, cleansing crystals in sunlight or sage smoke, etc. Seasonal changes are also a good idea: like daffodils in the spring, apples in summer, pumpkins in fall, and pinecones in winter. Staying awake to our altars is a devotional act, and helps hold in place our awareness of the Divinity that animates and unites all things. This in turn keeps us awake to our power and allows that power to flow through us, regularly and powerfully. Relax, let your creativity flow, and follow these simple guidelines to create an altar that aligns you with the sacred and Divine energy of the cosmos. Did you assemble an altar using these guidelines? How did it go? Please share in the comments. Wonderful, Amber! That sounds lovely. Thanks for connecting and for the kind words about my blog.